Translation doesn’t only focus on the Bible, it spreads throughout the church and community in many different ways. One ways is through songs. 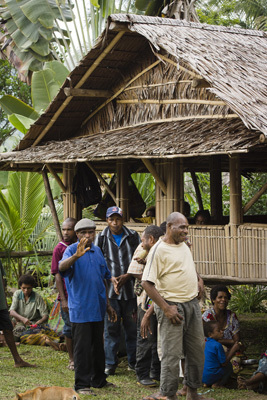 Many language groups in Papua New Guinea love to hear the Scriptures set to their traditional music. 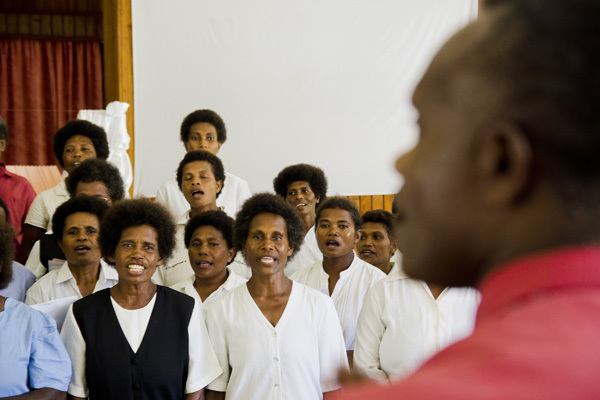 Singing songs of praise in a language they understand brings understanding of and connection to the God who loves them. Pray for those involved in writing songs for the church that they may bring the Good News to many through their cultural singing. I bet you have a smile on your face right now. Why? Because smiles are contagious. 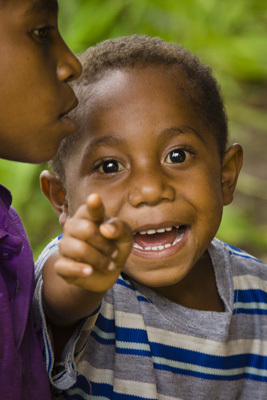 This smile occurred in a Papua New Guinean church where the Word of God is spoken in the language this little guy knows best, his heart language. 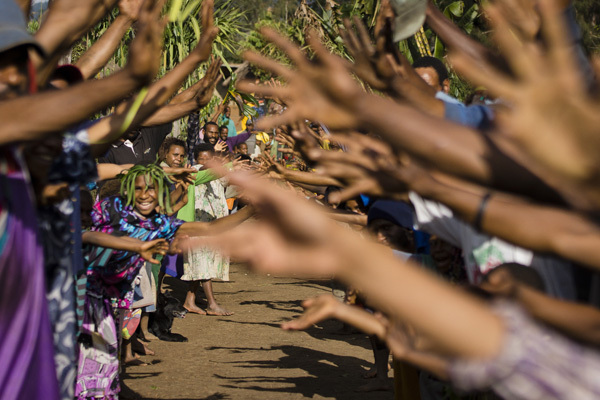 Offer thankful praise for this language group as it worships in the language they were born into and pray that more smiles could be found as the translation effort flourishes throughout PNG. Hands free, free hand, give a hand, hand out,hand in, hand off, hands on, hands down… so many ways to use the word hand but perhaps the phrase we need the most is helping hand. When it comes to translation, many helping hands makes the job easier. What do helping hands look like? Maybe it is the training that co-translators receive in order to become better at their work or the pilot who flies the translators to and from their villages. Perhaps it is the hands that bring food so that the translators can focus more on the translation work rather than on their gardens. Sometimes it is just the encouraging handshake that keeps them going. 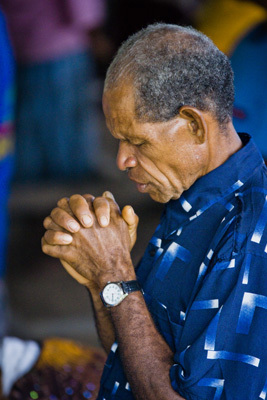 Can you give a helping hand today to the translation effort in Papua New Guinea – how about folding your hands in prayer and ask for God’s blessing on the work being done. Struggling in the university, unsure of his future, Eddie decided to follow his father’s advice and take a year off from his studies. That year turned out to be a pivotal time in Eddie’s life. As he wandered around the village wondering how to spend his time, a visitor arrived. Victor was from the Bible Translation Association of PNG and was looking for people to assist with the Mekeo Old Testament translation. Eddie agreed to help. The Mekeo New Testament had been completed in 1999. Eddie joined a team of Mekeo people who share the common goal of completing the Old Testament translation in their language. 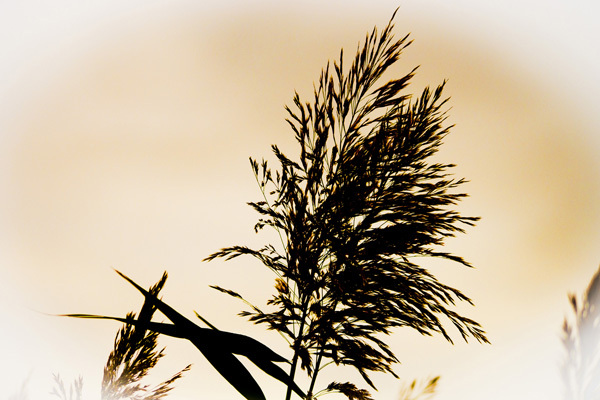 Verse by verse, they search for the best way to convey the meaning of each passage to their people. Sometimes it takes several tries to find just the right word. When translating scriptures about the Ark of the Covenant, Eddie used the word kofu, which means “box” in his heart language. However, this word didn’t quite communicate how special and significant the Ark of the Covenant was to the people of Israel. He knew of another word, maufa, which referred to a special box, or a treasure box. Wondering if this word might fit, Eddie asked people in his village what they thought. They all agreed this was the best way to communicate the significance and value of the Ark of the Covenant. Generally we don’t think of feet as beautiful… unless of course it is baby’s feet! However, the Scriptures say “How beautiful are the feet of those who preach the good news!” – Rom 10:15 (ESV) This good news sounds even better when it is heard in the language one has learned from birth, one’s heart language. 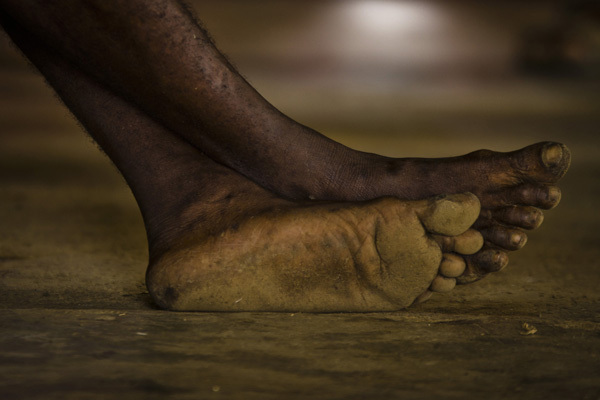 The feet that bring the translated Word to the remote areas of Papua New Guinea look more like this! Pray for these feet that they would be able to finish the important work of translating God’s words into the heart language of the people they minister to. Sometimes it is the simple things in life that are most important. The English reader takes for granted that they have the translated Word of God. In fact they have hundreds of choices. So the idea of finding a Bible that speaks easily to one’s heart seems to be a simple thing. But in Papua New Guinea, where there are over 830 languages, less than quarter of them have a New Testament. There is a need to begin a language project in almost 300 languages. Pray that the untranslated heart languages in PNG would see a project started soon and that the resources needed to make this happen would be provided. 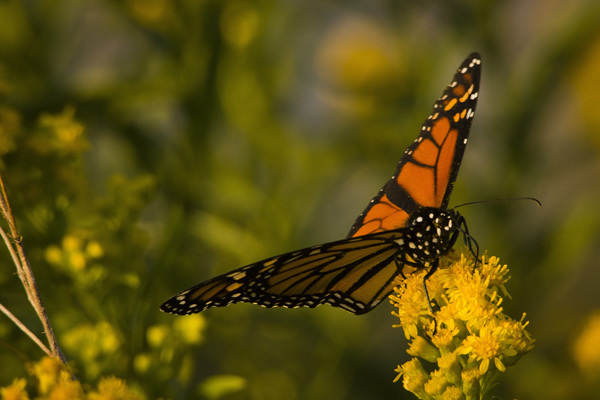 It may be time for you to spread your wings! There are opportunities all over the world to participate either directly or indirectly in the Bible translation and language development effort. If you are skilled in languages and linguistics, there is no better place to fulfill that calling. If you have the desire to see all people having access to the Scriptures in their heart language but don’t have these skills, there are many ways to serve with the skills that you do have. Managers, teachers, nurses, mechanics, IT specialists and more are all needed in Papua New Guinea right now. 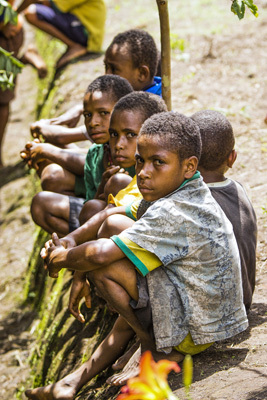 Why not pray about these needs… who knows, maybe it’s time to spread your wings and fly to PNG!